I’m in love with the 2 Carat White Pearl Gold Tone Ring! I love the Multicolor Topaz Round Cut Tennis Bracelet. 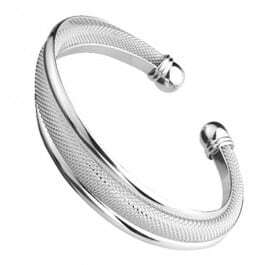 I love the baby bangle brcaelet!